Champagny-en-Vanoise, Alpes du Nord, France is an authentic village resort situated at an altitude of 1250m in a mountain range. 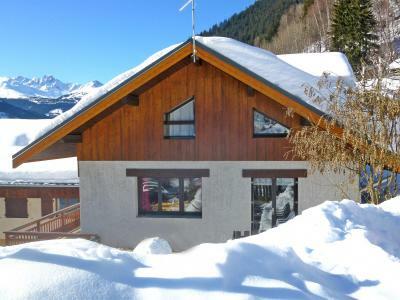 It offers nature, tradition and a large skiing area as well as chalets, cross-country skiing to the national park is possible. 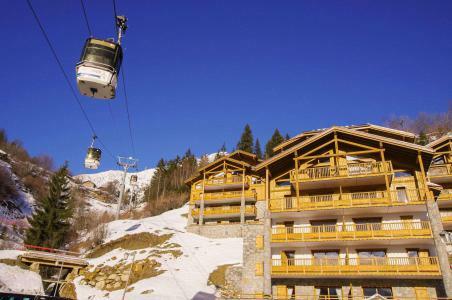 The area of La Plagne is accessible via its cable car in 7mn. 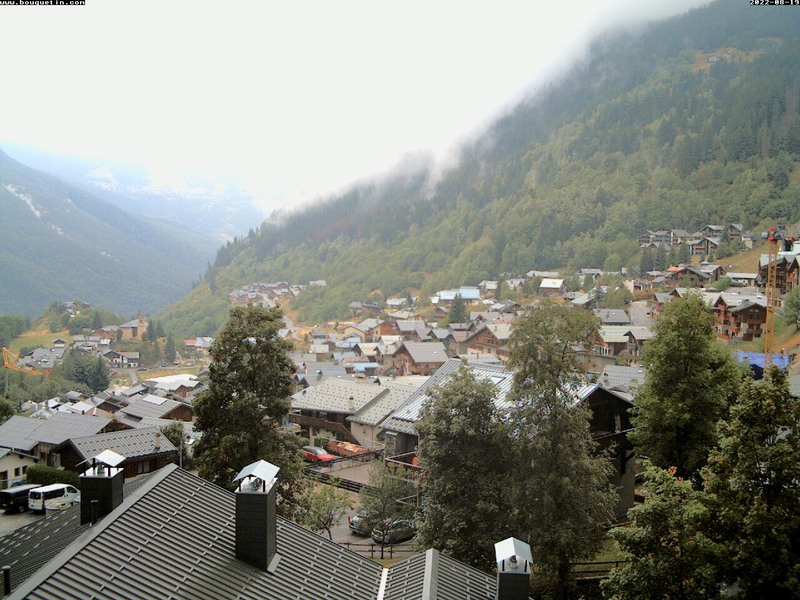 Facilities in this typical resort of Savoie include charming small shops, restaurants, away from the bustling larger resorts. 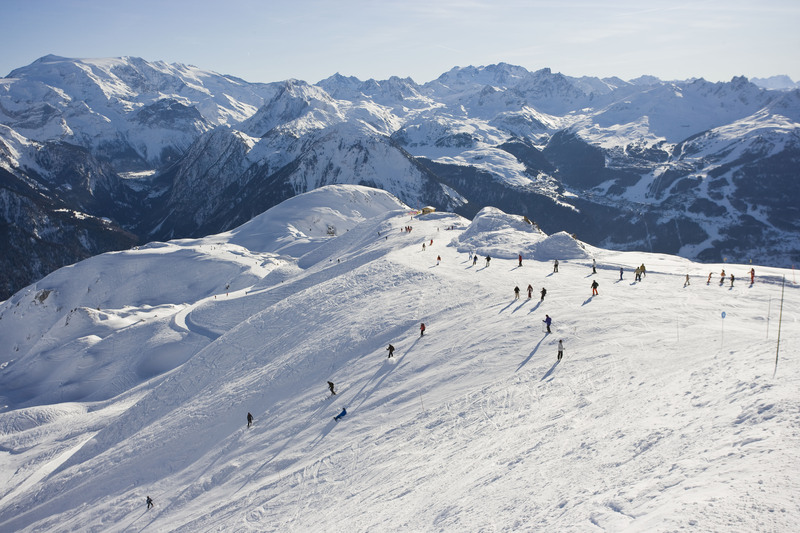 To help you get your stay to Champagny-en-Vanoise organized , book your accommodation , your skipasses and your ski equipment all together.